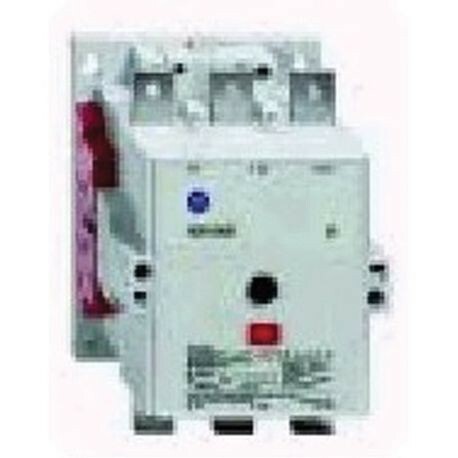 100S-D Safety Contactor, IEC, 300 A,110-130V 50/60Hz / 110-130V DC Electronic Coil w/ Elec. Interface, 2 N.O. 2 N.C.